You will love this supermarket in the suburbs of Celle, land Lower Saxony. The object was built in 1996. The supermarket is located on a plot of land with an area of 4 063 sq.m. There is a large parking for 52 cars. The main tenant is the chain of food supermarkets - PENNY. The company is the third largest chain in the European market and has about 2,150 stores throughout Germany. 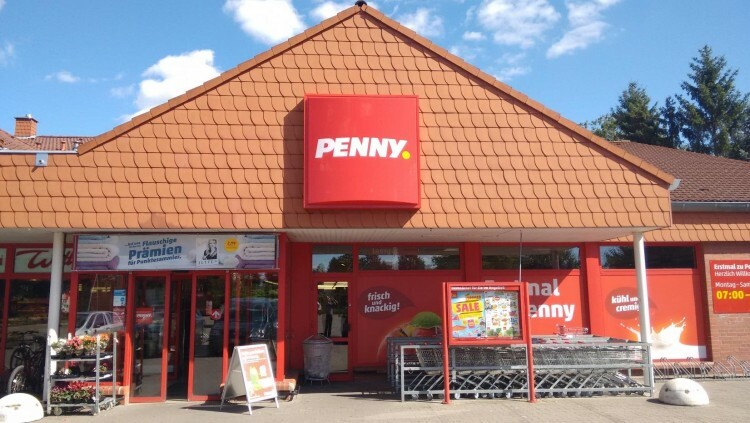 PENNY rents 1006 sq.m. The contract was concluded until 31.10.2022 with 2 extension options of 3 years each. Under the agreement indexation of rent payments is provided. Also in the building is the family bakery Landbäckerei Wittig GmbH, which leases 53 sq.m. The lease agreement is concluded until 30.04.2026. There is one free room with an area of 73 sq.m. At the moment, negotiations are under way to lease it with several companies selling meat products. When renting this space, the profitability of the property will increase to 10%. The area of the object is 1 130 sq.m. 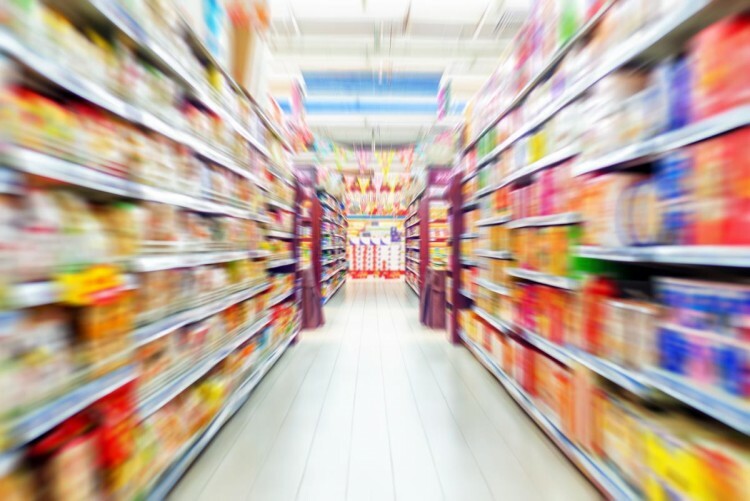 The supermarket is in the Ninghagen area, 10 km away from the center of Celle, in close proximity to the federal highway. Nearby are residential micro-district, supermarkets, restaurant. Celle - the oldest city in Germany, on the banks of the river Aller. The population is more than 72 000 people. The city is located only 43 km from Hanover, and 1.5 hours from Bremen and Hamburg. Do not miss the unique opportunity to buy a supermarket in Lower Saxony!